Dale Earnhardt Jr. is Talladega’s favorite son, and on October 15, 2017 he drove his final race at theinfamous Alabama superspeedway while thousands of fans from JR Nation cheered him on.Earnhardt narrowly avoided three multi-car crashes to be one of just 10 cars to make it to the final lap. 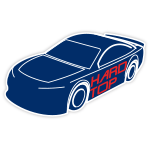 Inthe end, the six-time Talladega winner drove the No. 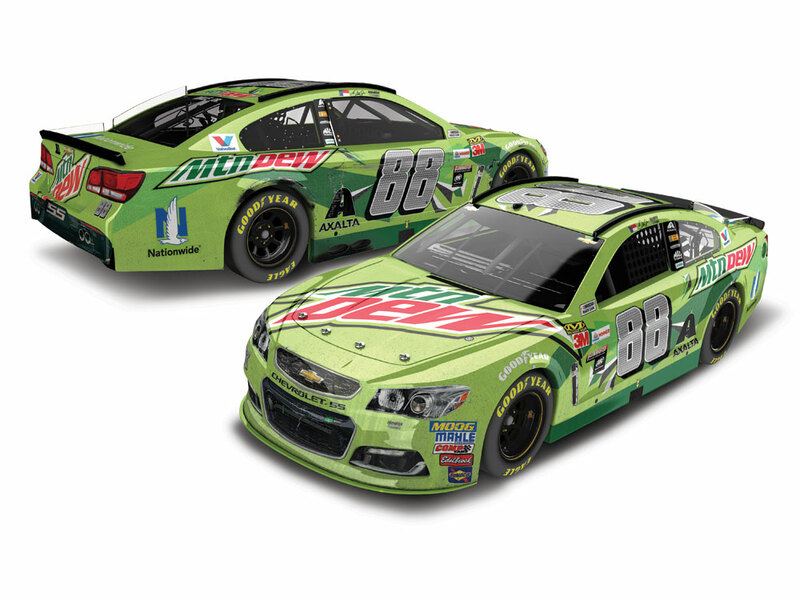 88 Mountain Dew® Ride with Dale Chevrolet SS to aseventh-place finish.To celebrate Earnhardt’s enduring legacy at Talladega Superspeedway, Lionel Racing is excited to offer aRaced Version of the No. 88 Mountain Dew® Ride with Dale Chevrolet SS. Each one will be detailed withall the dirt, dings and scuffs seen on his car after the race. 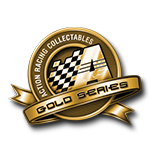 Plus, each 1:24-scale die-cast will come with afull-color collector card that details Earnhardt’s impressive Talladega record.Available in both 1:24 and 1:64 scales, this is a must-have collectible for any Earnhardt fan.